During the last months, Aerobots has been promoting the use of autonomous aircraft for field supervision by means of 360 virtual reality (VR) flights. 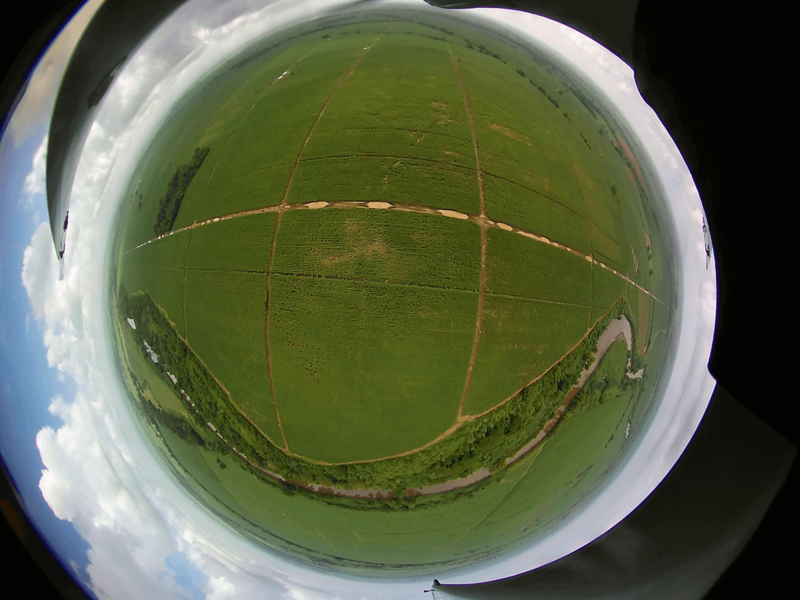 360 VR flights allow to supervise crop fields from a meeting room where the whole team can be gathered together, using the resources in a more efficient way and keeping records of the flights to have a traceability of field labors. Currently, the commercial use of this tool has been gradually increasing in the Guatemalan sugarcane industry. Aerobots is very proud, and committed, to continue the promotion of the use of technological tools for our country.